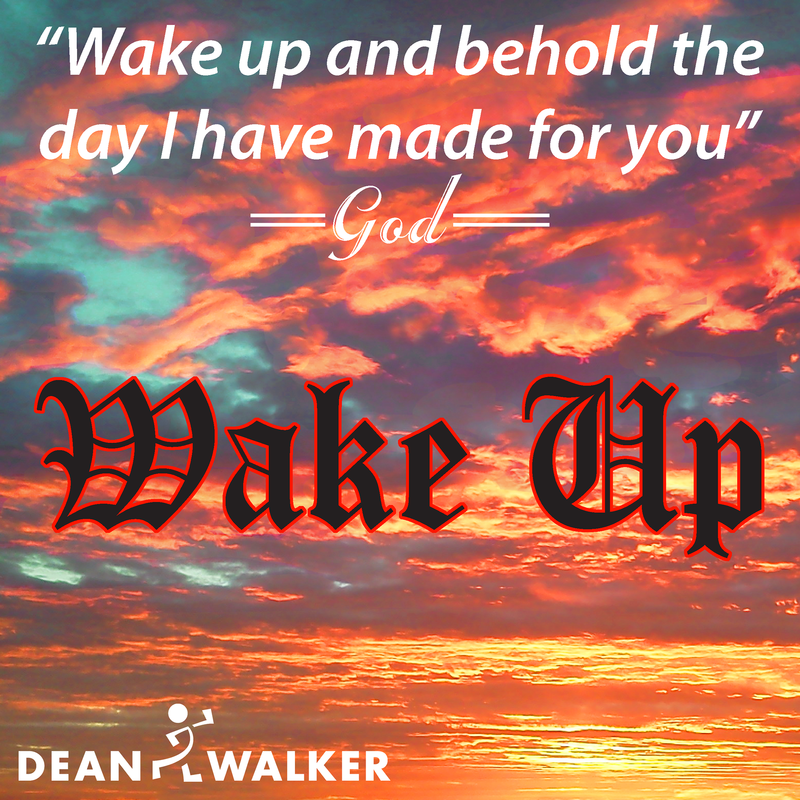 Wake up and behold the day I have made for you. Wake up and behold the day I've made for you. ​Orange sunrise and a sky that's turquoise blue.